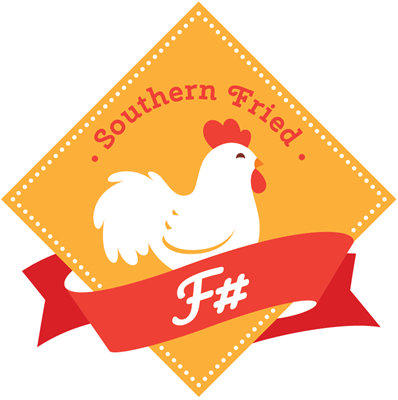 Southern Fried F# is a free, full-day conference full of talks on the F# language and the F# ecosystem. Come for the F#, stay for the chicken and waffles. Each session will last 45 minutes. Our attendees will be mostly beginner to intermediate level, so talks at that level will be preferred. Unfortunately, we will not be able to pay travel and expenses.